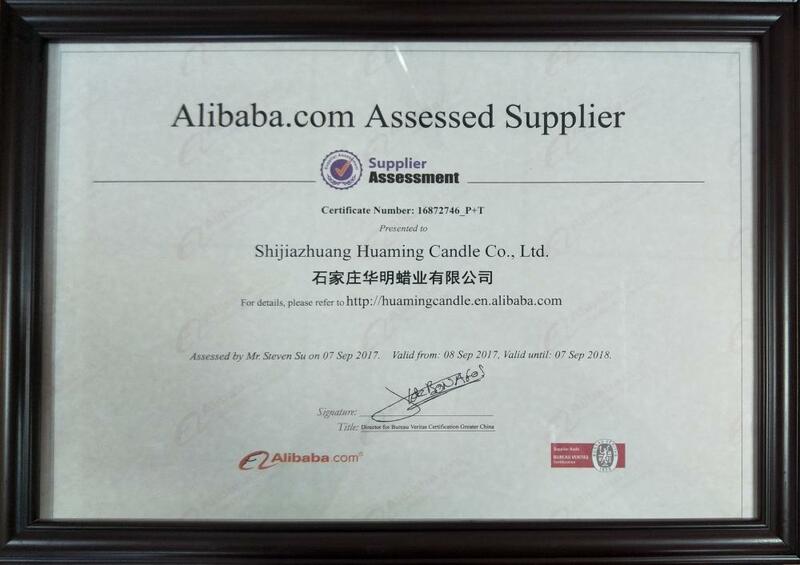 , offering LED Candle,Pillar Candle, etc. 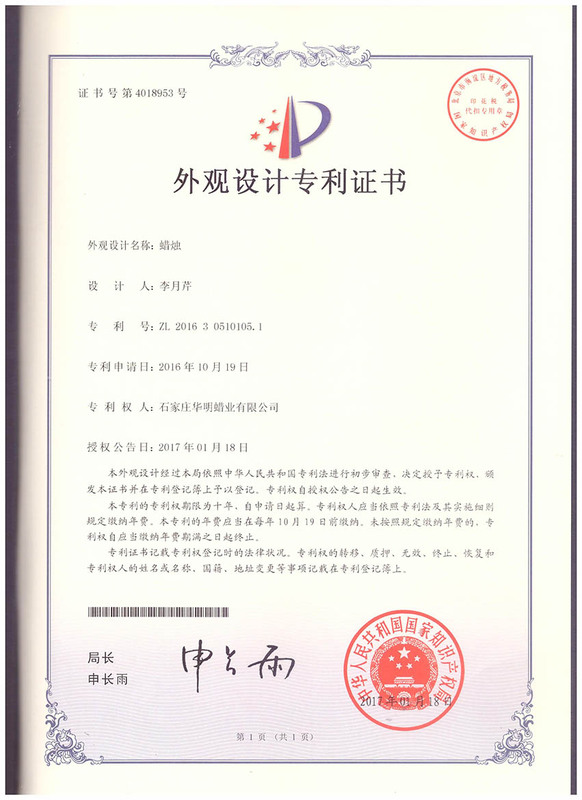 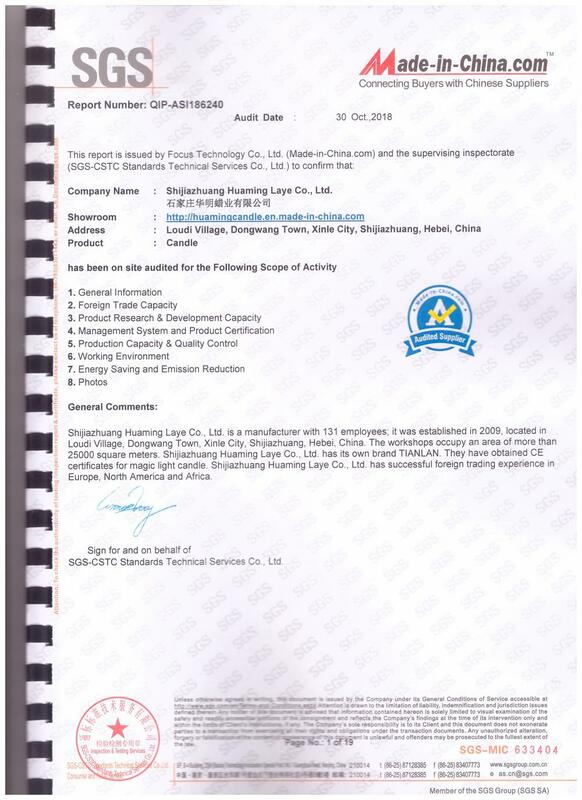 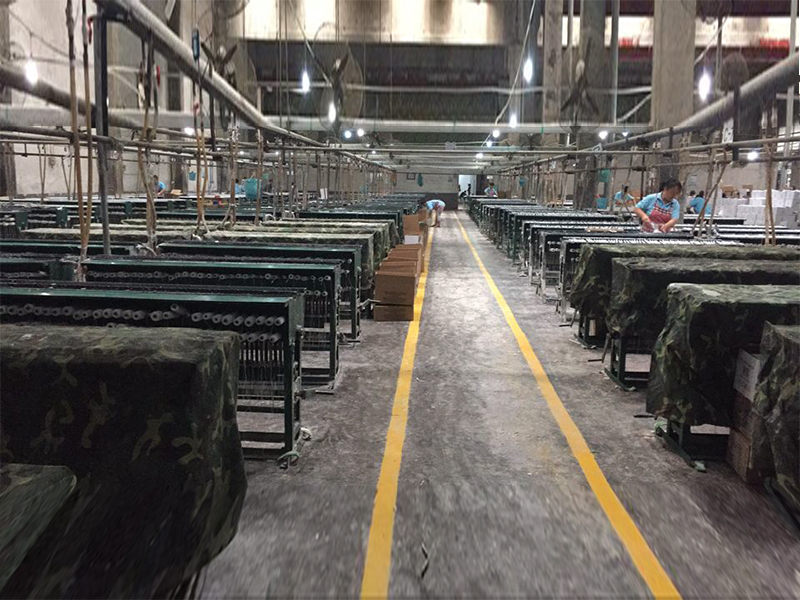 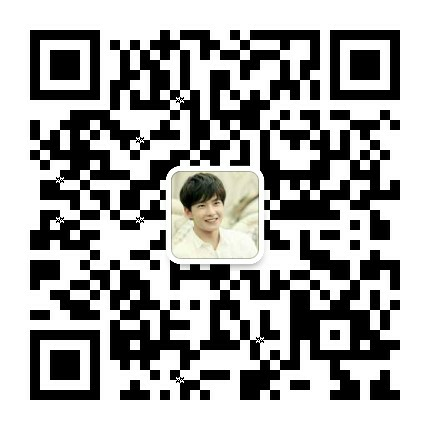 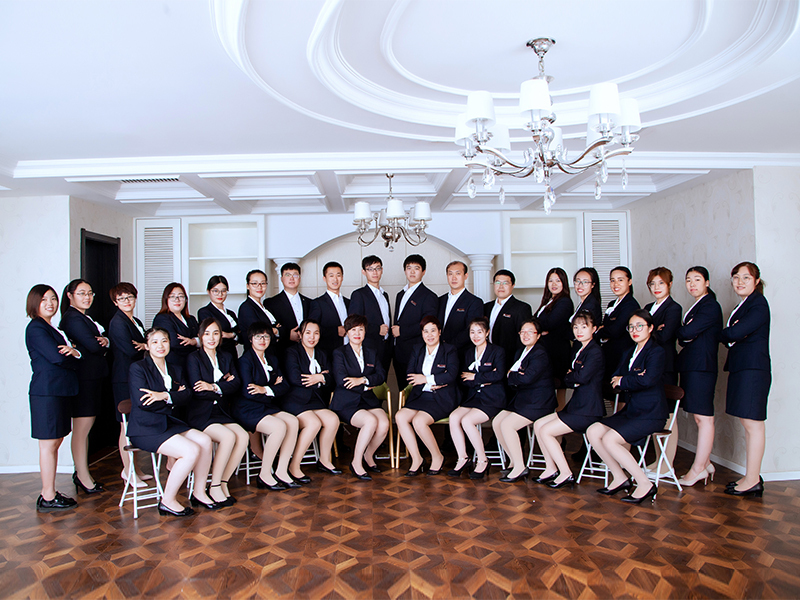 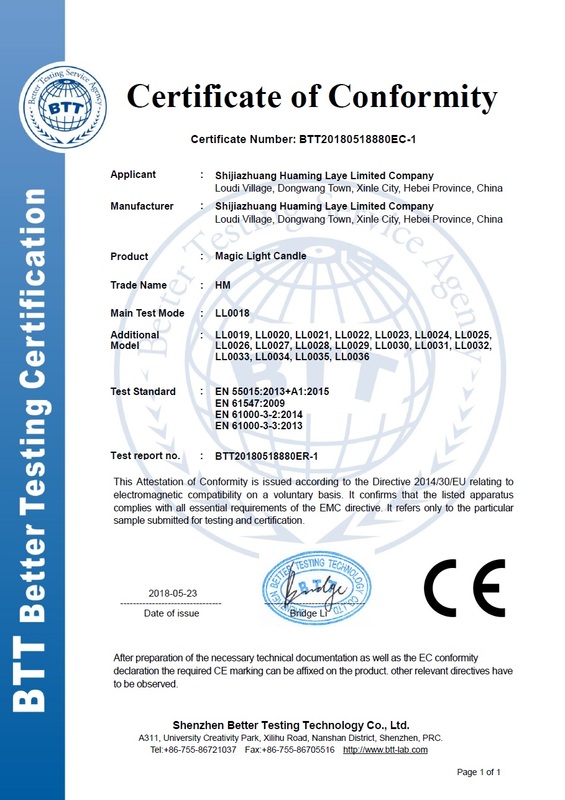 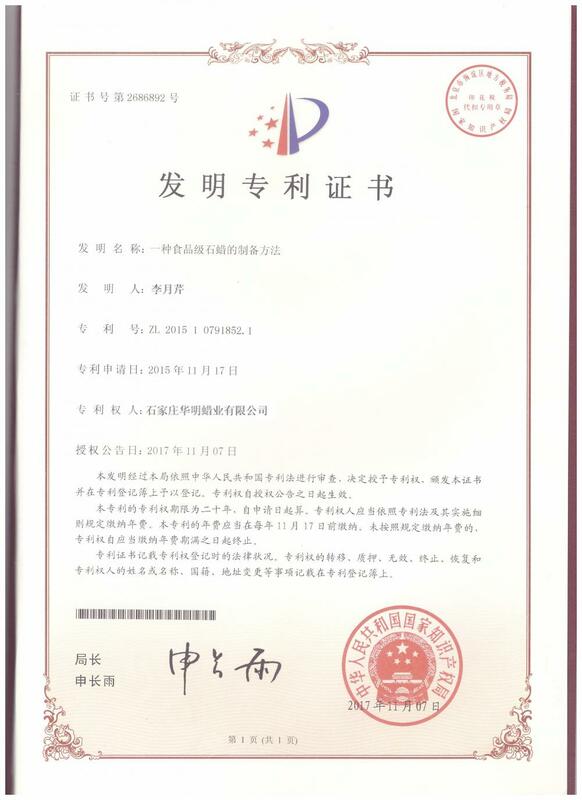 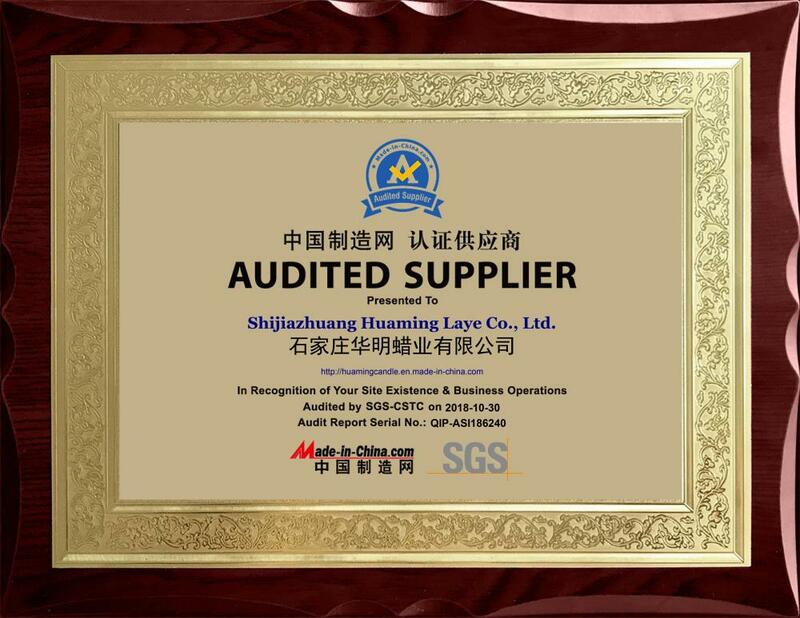 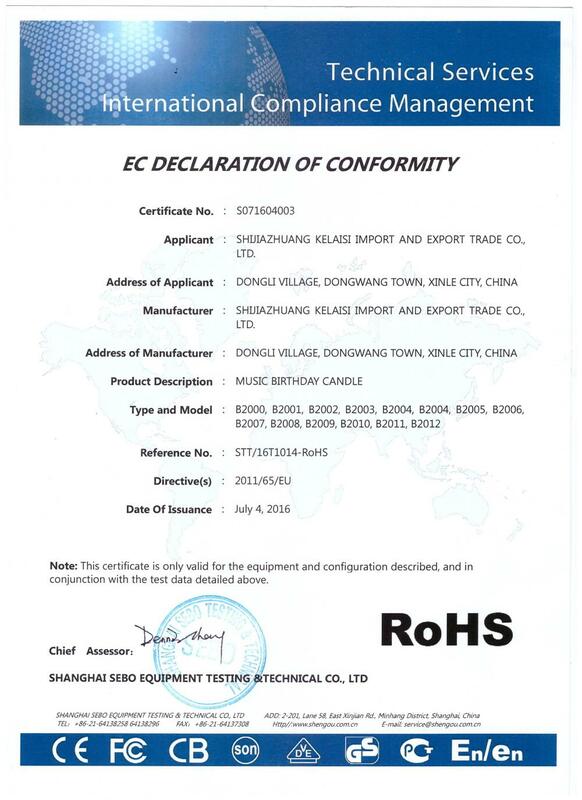 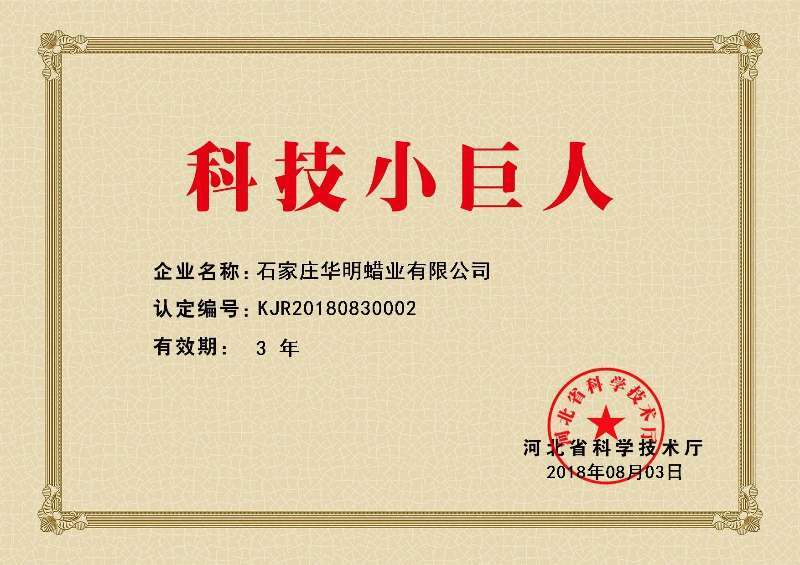 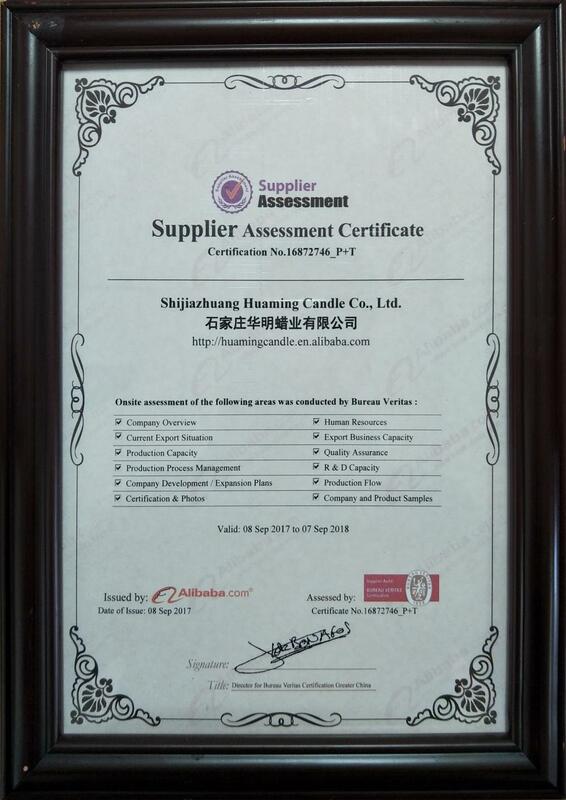 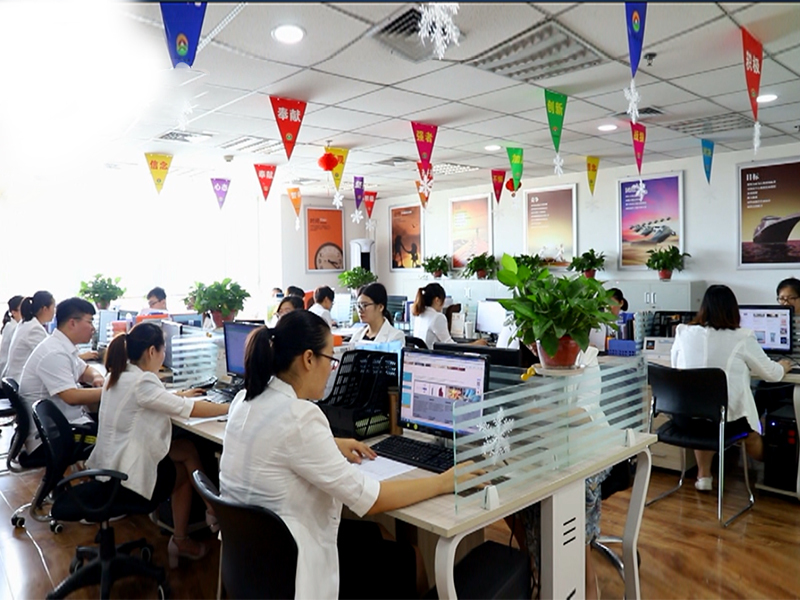 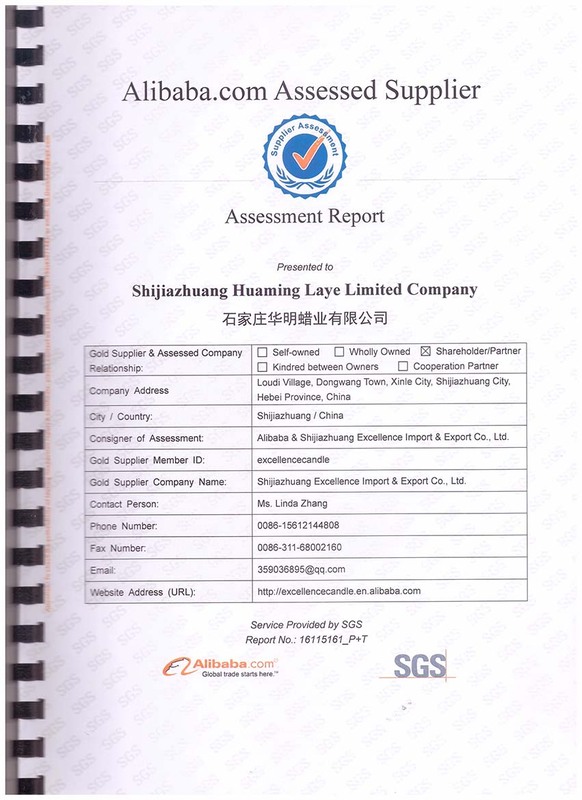 Shijiazhuang Huaming Laye Limited Company [Hebei,China] Business Type: Manufacturer Main Mark: Africa , Americas , Asia , Caribbean , East Europe , Europe , Middle East , North Europe , Oceania , Other Markets , West Europe , Worldwide Exporter: 81% - 90% Certs: BSCI, ISO9001, CE, FDA, MSDS, RoHS Description: Birthday Candle manufacturer / supplier, offering LED Candle,Pillar Candle, etc. 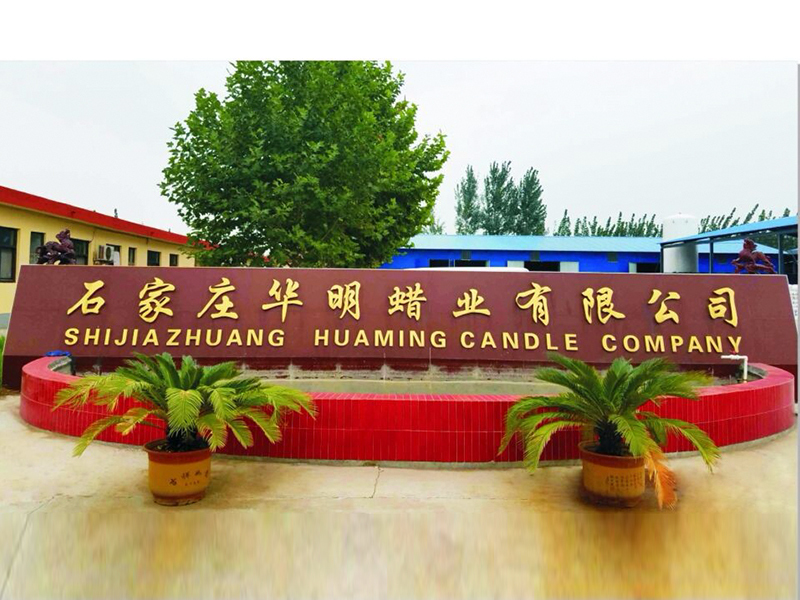 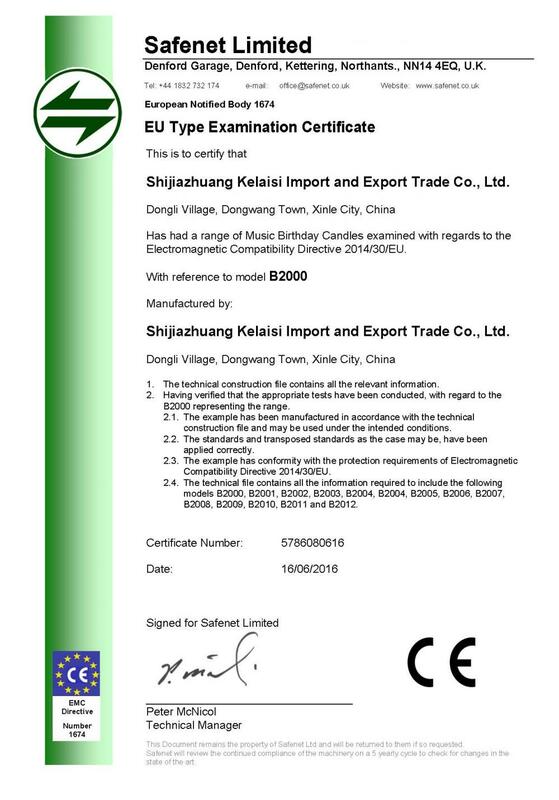 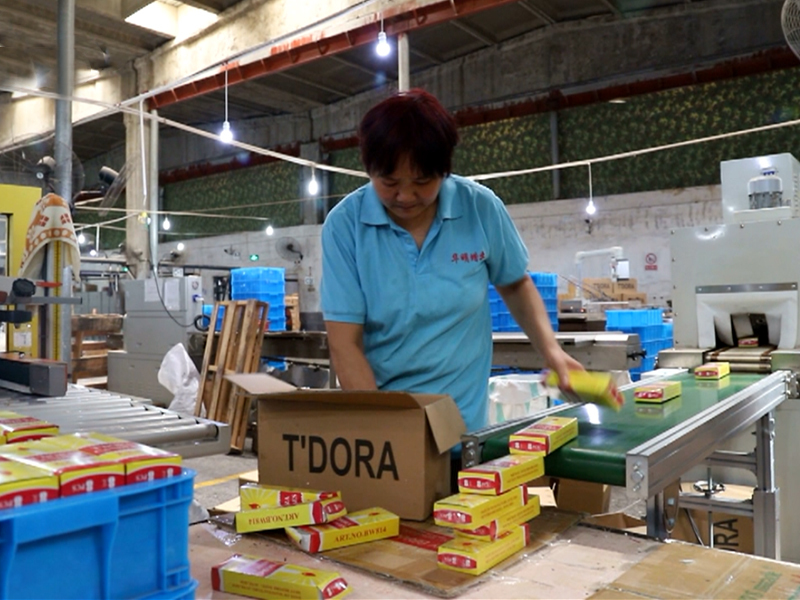 China Pillar Candle manufacturer, choose the high quality Glass Candles, Birthday Candle, LED Candle, etc.